Instagram added a native payments feature to its app for some users. It lets you register a debit or credit card as part of a profile, set up a security pin, then start buying things without ever leaving Instagram. Not having to leave for a separate website and enter payment information any time you want to purchase something could make Instagram a much bigger player in commerce. A year ago Instagram announced that “we’ll roll out the ability to book a service with a business directly from their profile later this year,” but never mentioned native payments. 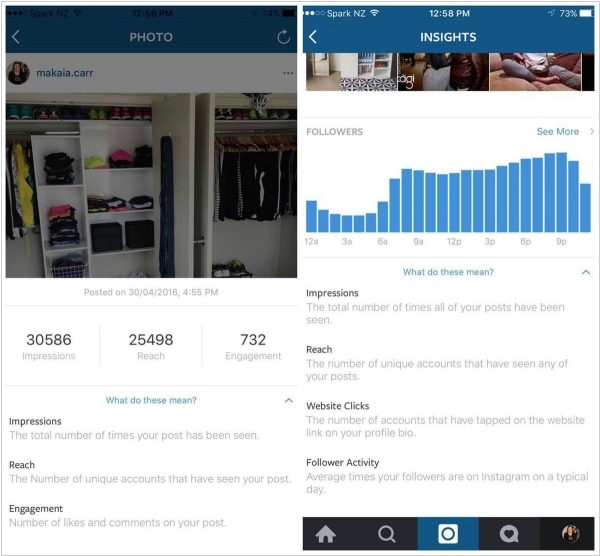 Instagram now allows businesses to schedule their posts. Before, there were unofficial means to aid with this – like tools that would send out a push notification to remind you to publish a post at a given time, for example. Unfortunately, the official support for post scheduling doesn’t extend to ads, nor is it directly available with the product itself. 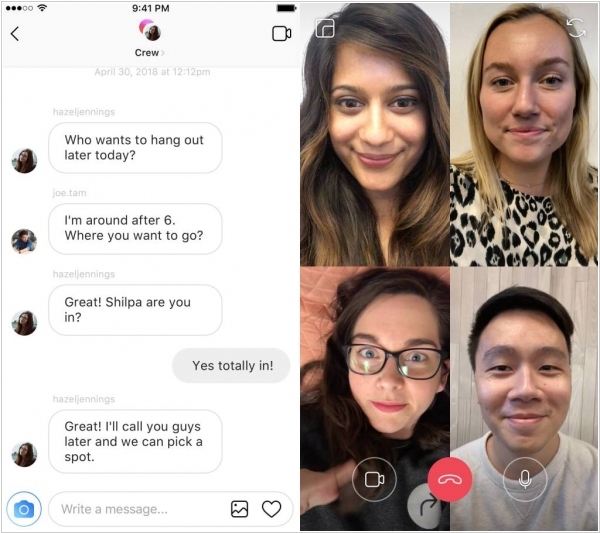 Instead, the support is being added to Instagram’s API – meaning that social media software applications like Hootsuite, Sprout Social or SocialFlow now have access to the functionality, which they can then add to their own products. Instagram says the API is available to all of Facebook’s Marketing Partners and Instagram Partners. 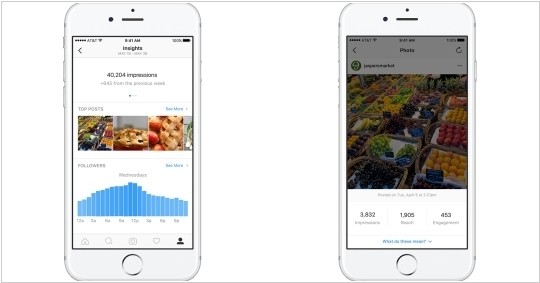 Instagram officially announced the launch of its tools for business users, including new business profiles, analytics and the ability to turn Instagram posts into ads directly from the Instagram app itself. The new business profiles will allow a subset of Instagram users to upgrade their accounts in order to gain access to an expanded set of features. This includes the added ability to let customers reach out to them via phone calls, emails or texts with a tap, and the profiles will include maps and directions to the business, when applicable. With new tool Insights, businesses will be able to track which of their posts are performing well, and other details about their audience’s demographics. 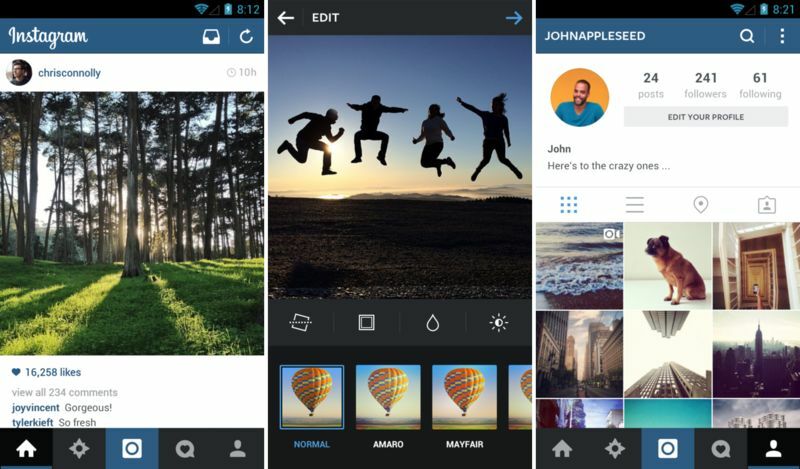 Lastly, Instagram is debuting mobile ad creation. Users will be able to promote well-performing posts and quickly turn them into ads, and the app can also offer suggestions based on the audience and budget. New screenshots (posted by Later.com) show the photo sharing app Instagram is working on a set of fairly advanced analytics features that allow users to learn more about who is engaging with their posts. Unlike the current app, which tells you nothing about your followers other than their user names, Instagram's analytics show a detailed analysis of who your followers are. You can see how they break down by age range, location and "the average time your followers are on Instagram on a typical day,". And when it comes to your own posts, you can also look at impressions — a valuable metric to marketers and social media managers.